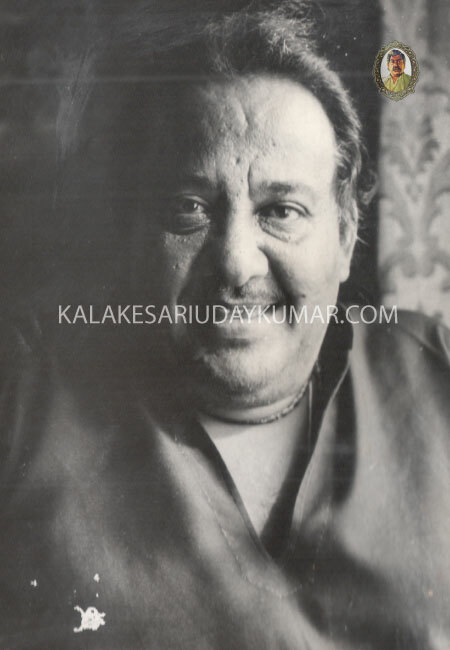 Kalakesari UDAYKUMAR (1933-1985) lives for ever, as his great soul has been an evergreen,ever enliven and ever powerful source of inspiration to promote Social,Cultural,Educational and Philanthropic activities. 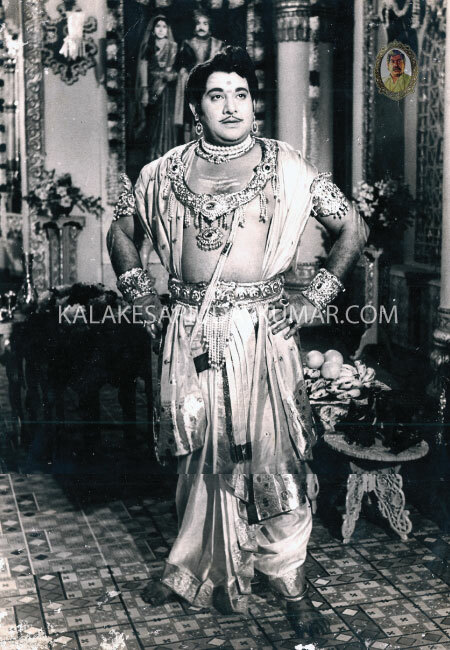 In the year 2005, a Charitable Trust was incepted,established and promoted by his family members in the reminiscent memory of Natasamrat UDAYKUMARji.The Trust is registered u/s 12A(a) and certified u/s 80(G) of Income Tax. The primary vision of the Trust is for the social inclusion by providing quality and affordable education to rural childeren. Promotion of the foundations 'Kalakesari Vidyanidhi','Kalakesari Arogyanidhi' and 'Kalakesari Sahayanidhi' to serve the unaffordable in the fields of Education,Health & to provide possible help during the eventually of natural calamity in the nation. 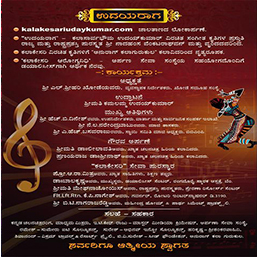 Inception and Promotion of a Cultural university to offer and propagate the comprehensive forms of Music,Dance,Culture-Literature,Musical Instruments,Fine arts,Veda and many more.Organizing competitions in the above fields to unearth the talents of the young generation by presenting prestigious awards. A school for formal education established in the year 2006. The School is recognised by the Govt. 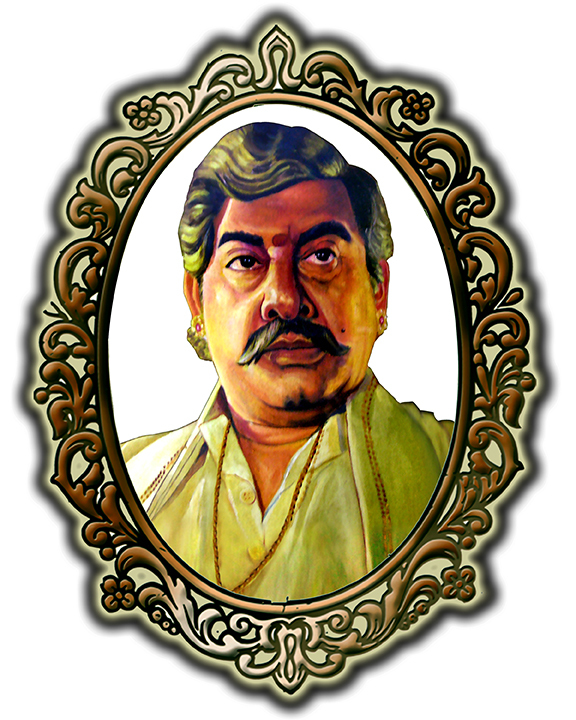 of Karnataka to eduacate from Pre-primary to Higher Primary,situated at Anekal ,the Birth place of Udaykumarji. Trust is awarding scholarships,offering free notebooks, study materials, uniforms to the deserving children every year. Objective and vision of the Trust is to upgrade and escalate the Institution to the best standards. KALAASHAALA - The Music School. Encouraging the rural children to learn Carnatic,Light & Folk music at Anekal. Organising competitions at different levels & musical concerts of the renowned musicians periodically. Inspired by Udayji's ambitions, a dance institution has been incepted and promoted to educate in the fields of dance and performing arts to imbibe and provide an aesthetic mindset. 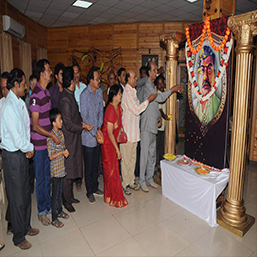 This institution has been established near D.G.Petrol bunk, Padmanabhanagar, Banashankari 3rd stage,Bangalore and is performing - participating in many cultural events featuring young talents. 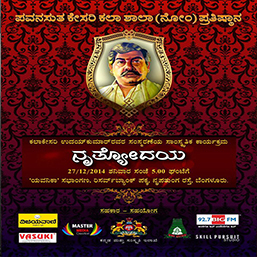 Event arranged in NGMA Auditorium, Palace Road, Bengaluru. 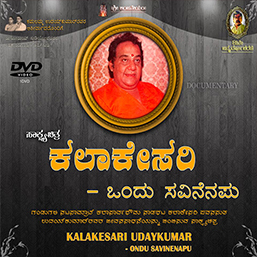 Launching of Website "Kalakesariudaykumar.com" on 05.03.16, Felicitation of Dr. Leelavathi (Senior Film Personality). Felicitation of Dr. Srinath (Senior Film Personality). 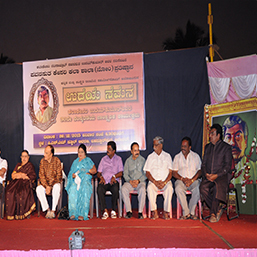 Awarding of "Kalakesari Seva Puraskar". 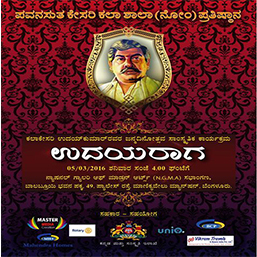 Event arranged in Yavanika, Bengaluru. Bharathanatyam Performance of Udayji's Lyrics on 27.12.14. 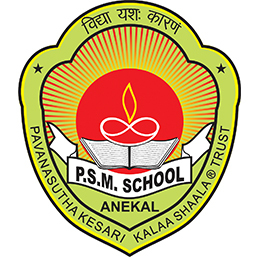 Event arranged in PSM School, Anekal.